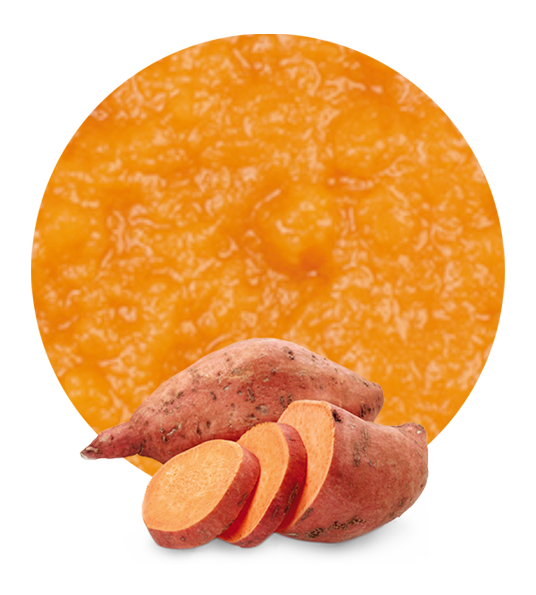 Our sweet potato puree is the result of a delicate, high-quality process. The sweet potato is a type of tuber which is very similar to potato and is widely used in food recipes due to its characteristic sweet and mild taste. Sweet potato puree is perfect for both sweet and salty recipes, as well as to use it as a garniture to accompany other meals. 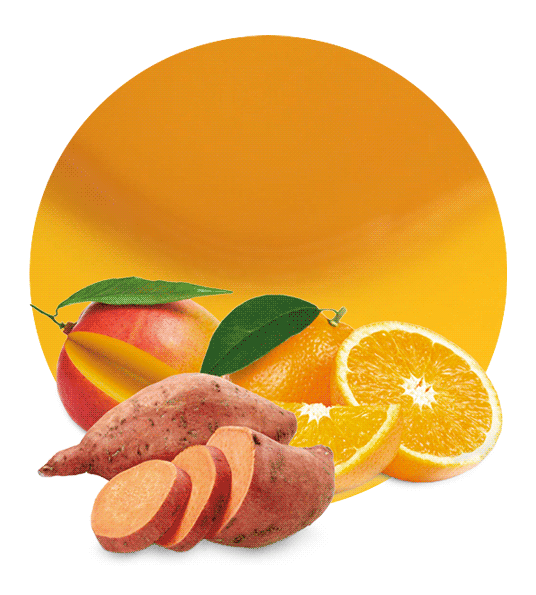 Sweet potato is a tuber rich in provitamin A, vitamin E, carbohydrates and antioxidants combined with minerals. 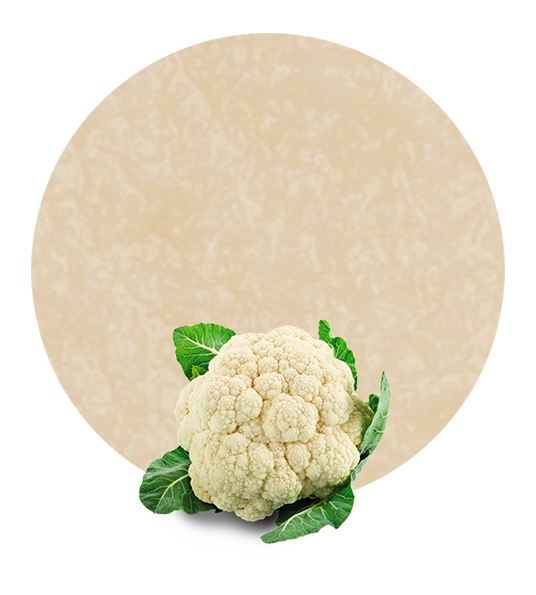 It is also low in fat, which makes our sweet potato puree ideal to include in any healthy and balanced diet. Sweet potato is very beneficial for our liver and to maintain the level of blood sugar due to the complex carbohydrates it contains. The consumption of this aliment increases immunity and helps prevent cardiovascular diseases due to its antioxidant properties; it is for this reason that the consumption of sweet potato puree produces many health benefits. As expert wholesalers, all the raw materials we use to produce our products are processed in modern production facilities. In addition, as distributors and suppliers, we are committed to providing our customers with the best logistics solutions to increase the quality of our service. 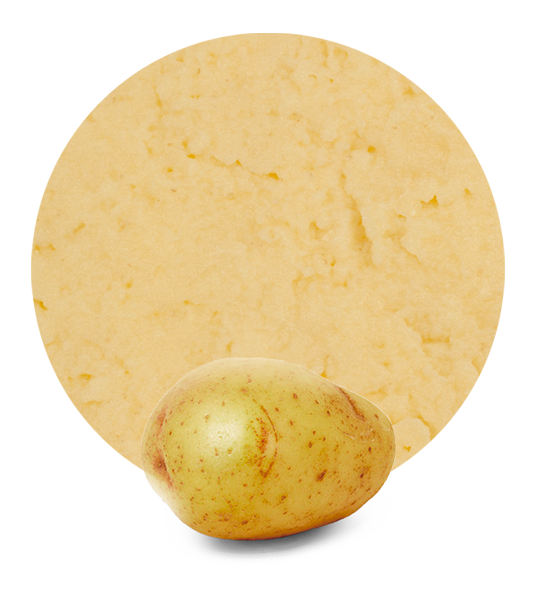 We have a broad variety of different packages for our sweet potato puree from tankers and drums to “bag in box”, according to our customer’s needs. LemonConcentrate has been in the concentrate industry concentrates for more than 50 years, so our experience in the sector has made us the leading distributors, positioning us on the top of the suppliers list in this type of product. We offer our customers the highest quality products with the best service at the most competitive prices in the market, always complying with documentation, rules and regulations, and delivery, paying special attention to every detail to ensure our customers are treated as they deserve.